Community Educator Judy Waechter shares how seniors can stay safe and have fun during the summer months. 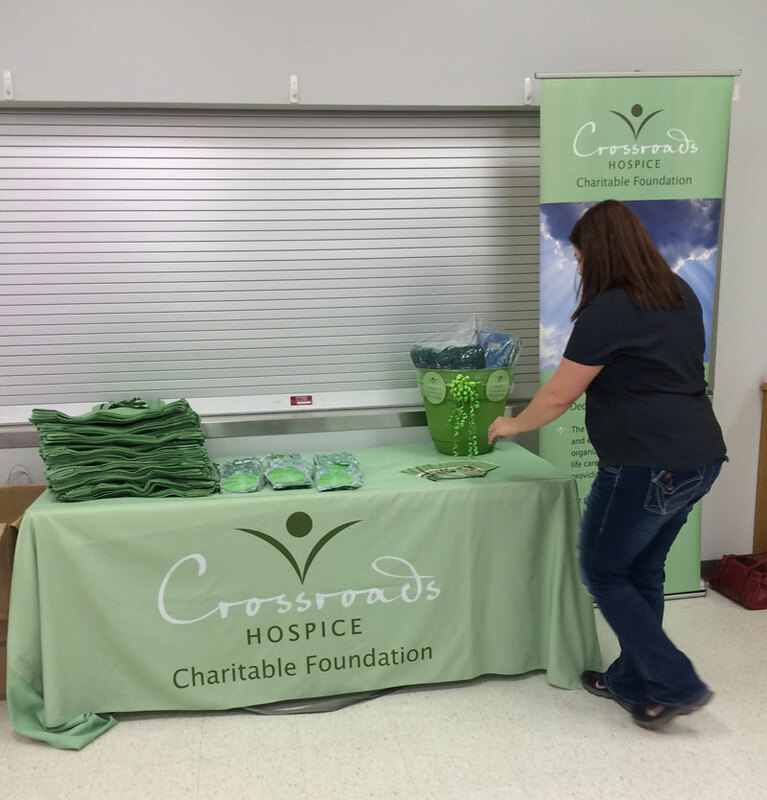 Our table was the hub of end-of-life information and grief recovery resources. For most, summer is a time for enjoying outdoor fun and activities with friends and family, but for seniors, this time of year can prove particularly dangerous. Rising temperatures, increased UV exposure, and dehydration are all very real dangers for the senior loved ones in our lives. 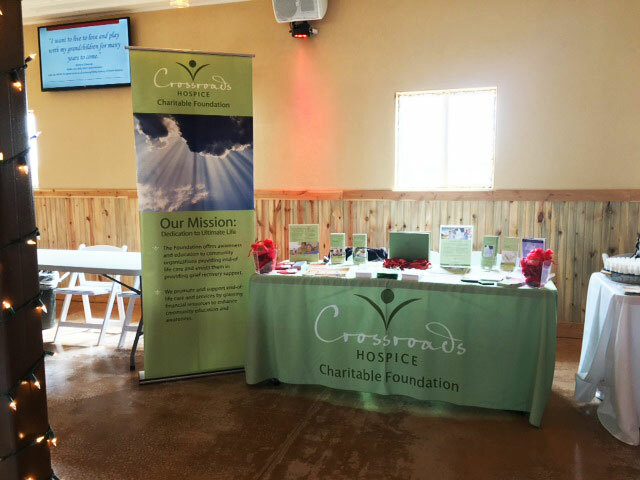 Our friends at the Silver and Gold Senior Club of Northwest Missouri are keenly aware of the threats that summer can bring to their members, and it’s why Crossroads Hospice Community Educator, Judy Waechter, was on hand to teach and demonstrate proper summertime safety. 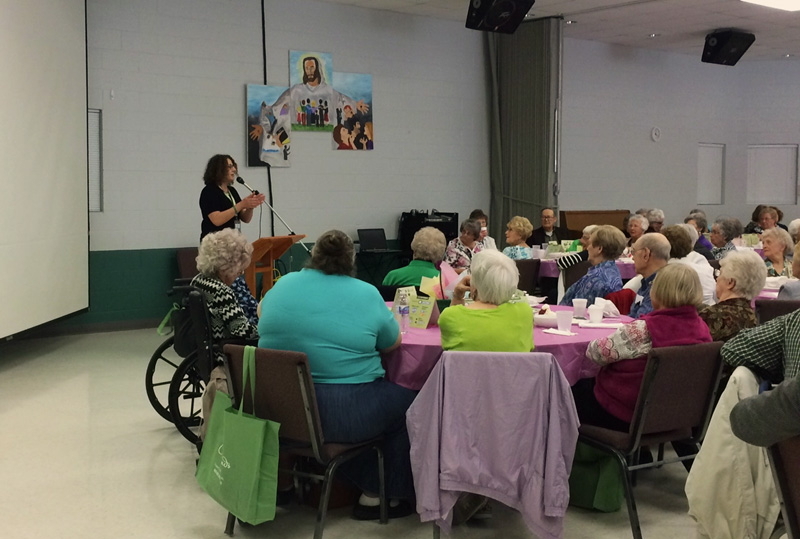 Over 240 senior members of the Northwest Missouri community joined us at the Silver and Gold Senior Club to learn how to keep cool, stay safe, and have fun during the summer months. 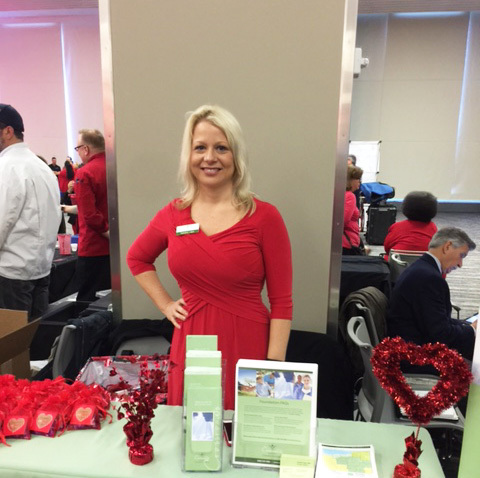 Judy helped attendees understand what summertime dangers are most often present and how to best protect against them. 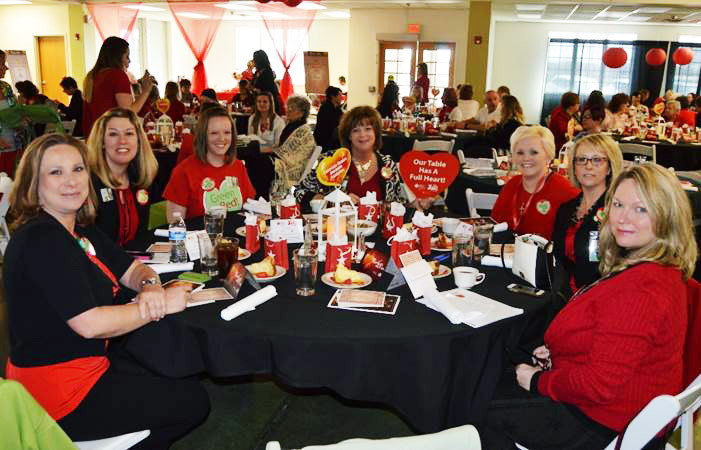 We are continually blessed by our strong friendship with the Silver and Gold Senior Club. We look forward to future opportunities to empower and inform their amazing community!